Anti-wrinkles, puffiness, dark circles ... Time, short nights are all factors that aggravate the swollen eyes effect. 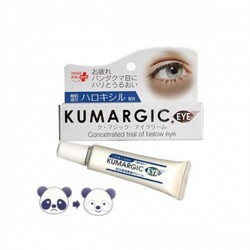 And if the miracle products do not exist, some can give a big boost to our eye area! Here is our selection !